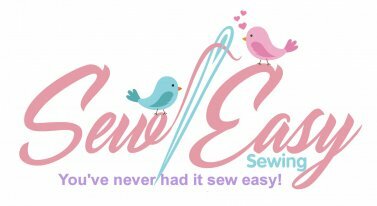 Learn tips, tricks and techniques to get the most from your Babylock Serger. This hands-on clubs meets the 2rd Friday of the month from 11:30 AM to 1:30 PM. If we're making a project it may be longer. 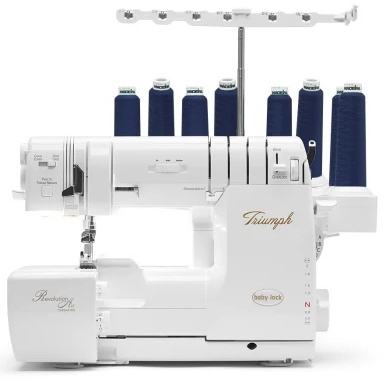 Serger Requirements: Babylock Serger with Jet-Air or ExtraordinAir threading. Requirements: Any Baby Lock serger with air threading.